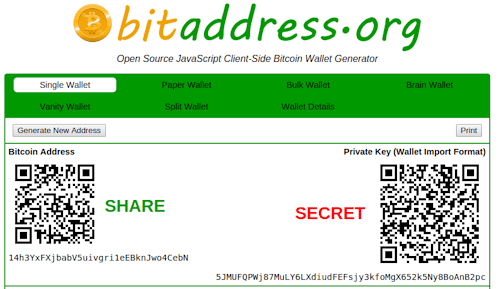 If done properly, paper wallets are one of the most secure ways of storing your private keys. The reason why they’re safe is because paper wallets are generated offline in a way that leaves zero trace. Go to bitaddress.org and save the page. 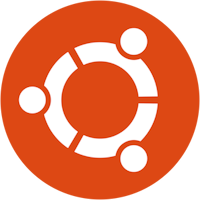 Download Ubuntu operating system onto a USB or CD. 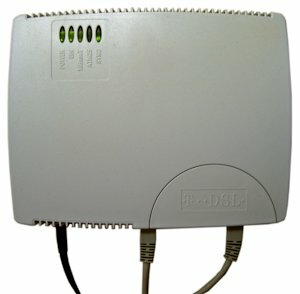 Turn off your computer and disconnect your internet connection by unplugging your modem. 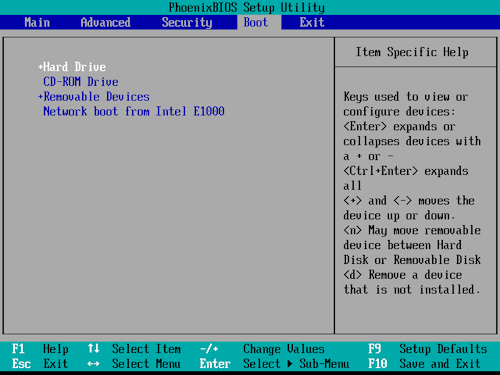 Log into your computer through the BIOS by pressing one of the “F” keys or “ESC” multiple times as your computer starts. Change the boot order. Restart your computer and it will lIve boot off of Ubuntu. This will make sure that no trace of the bitcoin private keys will be stored on your computer. 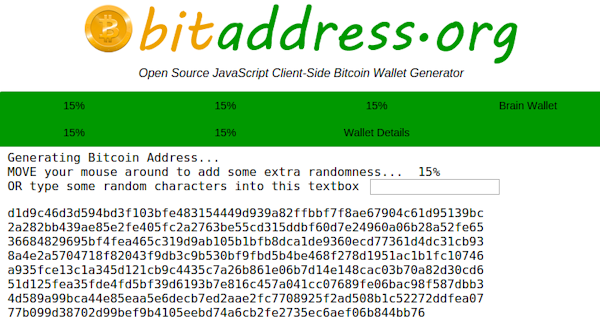 Once you’re in the live boot of Ubuntu, open up the bitaddress.org.html file from your USB and generate a new wallet address to print. Redeem your paper wallet by importing the private keys into an electrum wallet. Important: When importing a paper wallet make sure to move all the coins to a new address on your electrum wallet. Also clear the cache of your printer to erase any memory of the private keys.